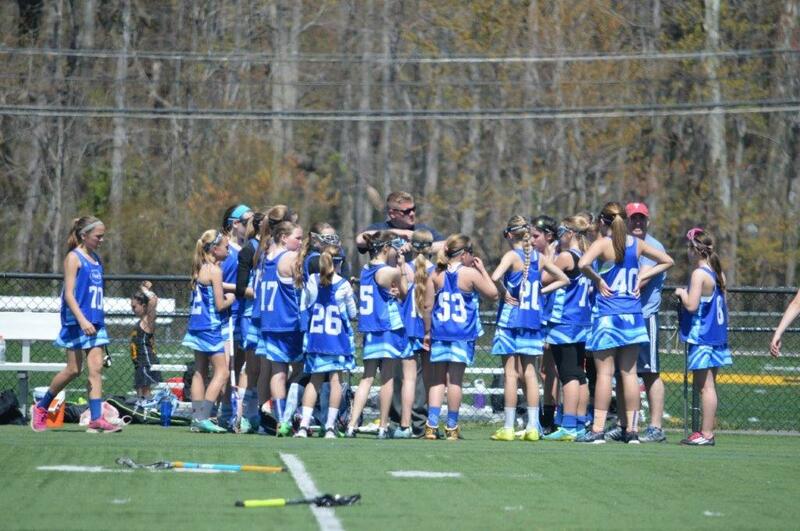 Avalon Lacrosse is Cooler by the Mile! Congrats to U15 for winning the SJYL Championship! Welcome to the Avalon Lacrosse! Avalon Lacrosse dedicated to the proper development of women's lacrosse players in the Cape May and Atlantic County areas. Our program is a no-cut program that places special emphasis on the concepts of team ball and proper lacrosse techniques at both ends of the lacrosse field. 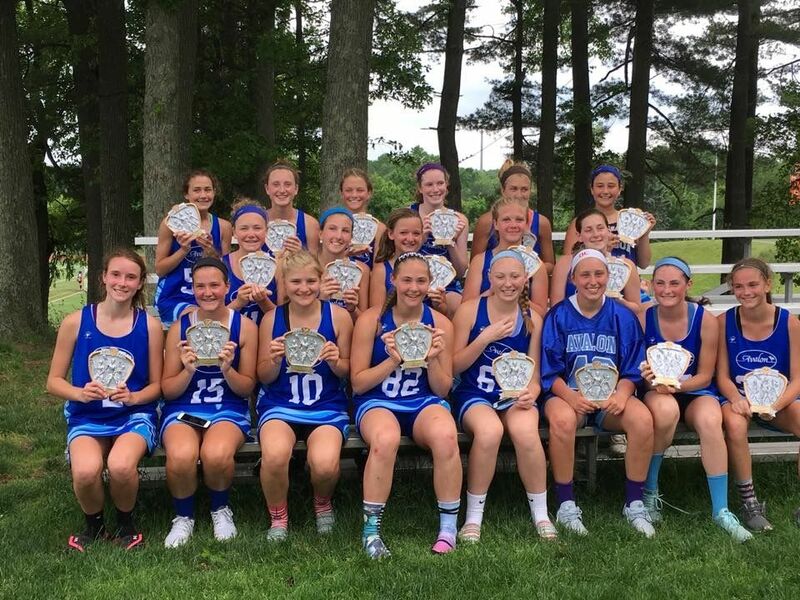 Open to all girls ages 9-14 who reside in Cape May and most parts of Atlantic Counties, we play in the South Jersey Youth Lacrosse League which is comprised of teams from all over Southern New Jersey. Practices are held in Avalon, NJ at the Holly B. Reeves Lacrosse Fields at 12th and Dune. 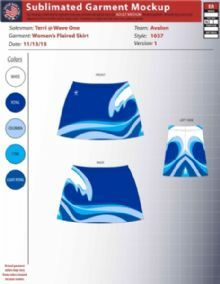 Please take the time to explore our website and see what Avalon Lacrosse has to offer.